Imagine fighting off a monstrous dragon with your flaming battle axe. Your best friend and a total stranger stand by you, weapons in hand ready for their last stand. With the role of the dice, the battle begins. Dungeons and Dragons, commonly referred to as D&D, is a relatively new club to Summit Shasta. 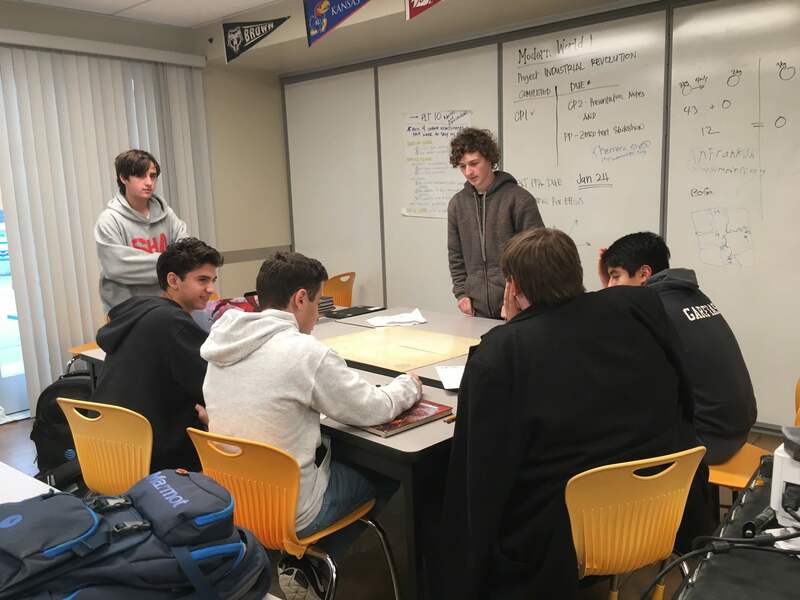 The D&D club was founded last school year by current sophomores Joe Hernandez, Archer Prochazka and Aaron Susantin. The club itself meets every Friday from 3:30 to 5 p.m. in Shasta’s E building. In its second year, the club boasts a relatively large 41 student members. New members are welcome any time. You can contact Hernandez when the club meets or at the following email address: jhernandez.sh@mysummitps.org. D&D is a tabletop game that consists of the player characters and the Dungeon Master. The player character is the human-controlled in-game character. Player characters are created using specialized books, the roll of dice and one’s imagination. If a Dungeon Master does his job right, he should create an environment of organized chaos. The nature of the game itself is to be fun and not constricting. This environment allows the players to decide their own fate. A commonly held belief is that D&D is a game played by a bunch of nerdy boys in someone’s basement. Another common stereotype is that girls can’t play D&D, and it is only for guys. Hernandez believes that “stereotypes do have a large role to play in why female students might feel more uncomfortable. I think these stereotypes help decide who actually joins the club. 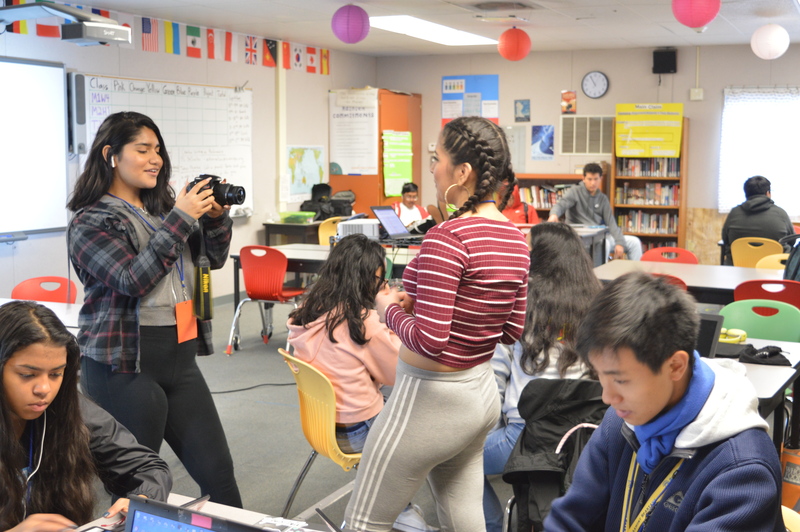 The reason for the large gap is because very few of their friends join.” Hernandez added that “anyone is welcome” and that he hopes to create an environment that is inclusive to all students.